Pai and his plan are receiving a lot of backlash. While some believe that this spending cap is overdue, it could have a negative effect on low-income households looking for phone and broadband services. For example, in 2017, Lifeline had only 10.7 million subscribers even though there were 38.9 million homes that qualified for the program. That was without a spending cap. Now, the FCC could struggle to provide subsidies to all of these people. If the proposal goes through, many Americans will continue to be disconnected from an expansion of broadband services. 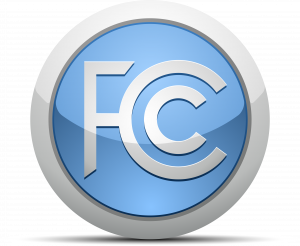 It also rises a debate on the effectiveness of the Universal Service programs and asks the public how the FCC should prioritize spending.